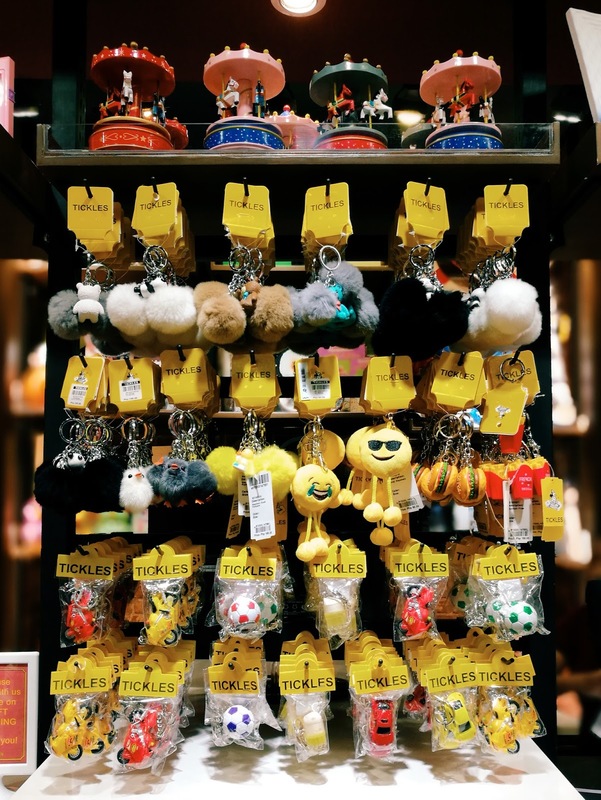 Soft and huggable pillows, cute mugs, key chains, stuffed toys are just few of the many fun and colorful items available at the newly opened Tickles at SM North EDSA. 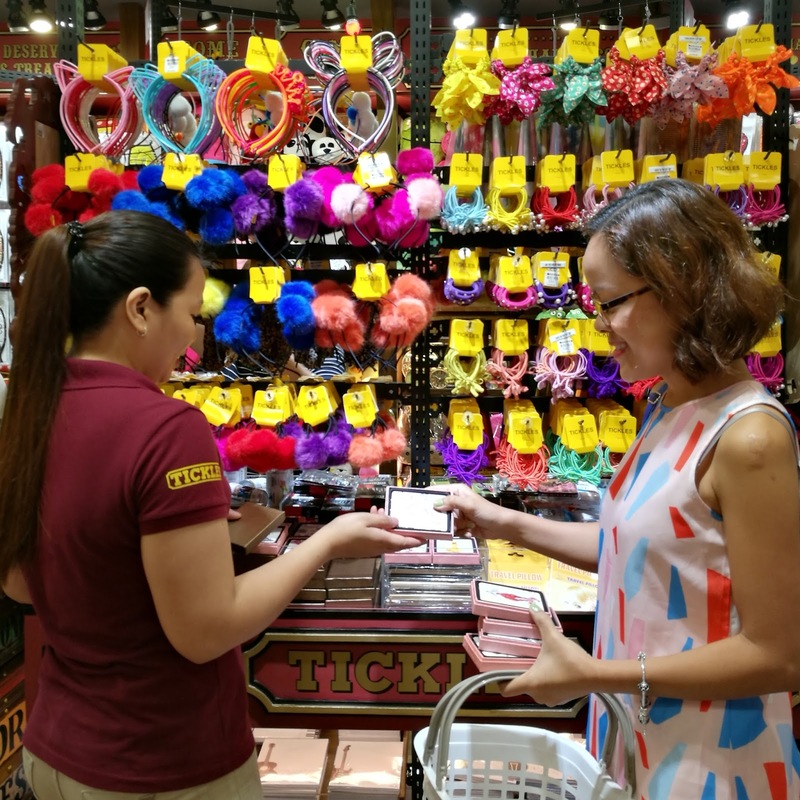 I did a quick shopping at TICKLES on Labor Day and bought girly stuff such as travel bra organizers and pocket mirrors for women. 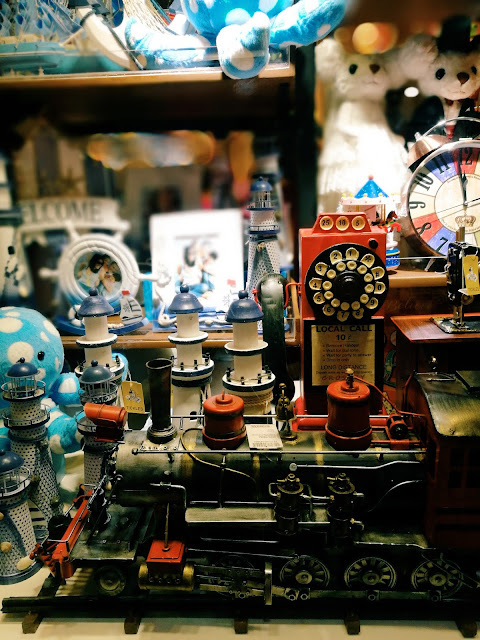 Aside from toys, there are home decors like figurines from trains, light house and an old-style alarm clock. I like the musical jewelry box and merry-go-round/carousel, they remind me of my childhood years. 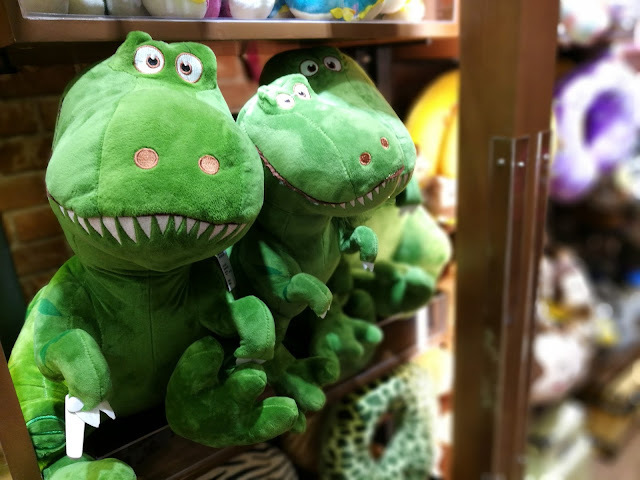 For moms, aunties and ninangs you'll sure to find nice baby toys like those you hang on baby's crib. Little kids who love to save would like their cute coin banks. 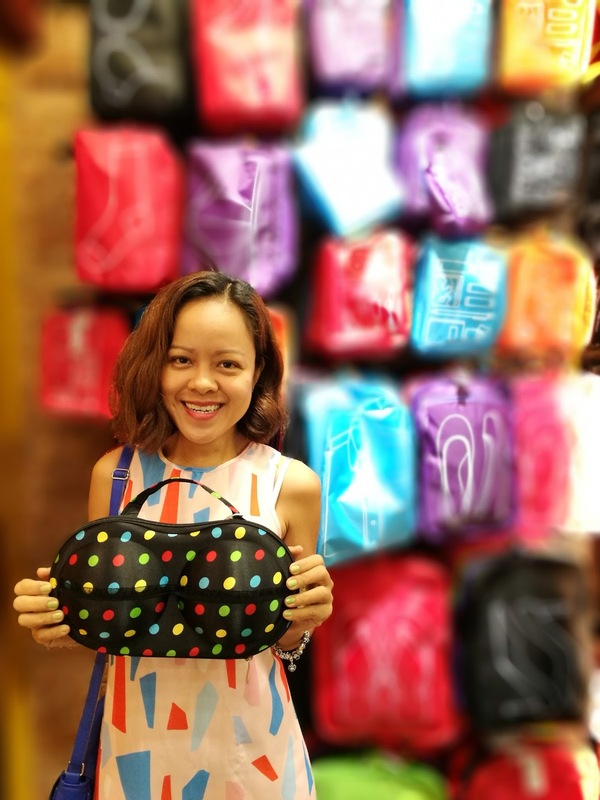 It comes in different designs and sizes. 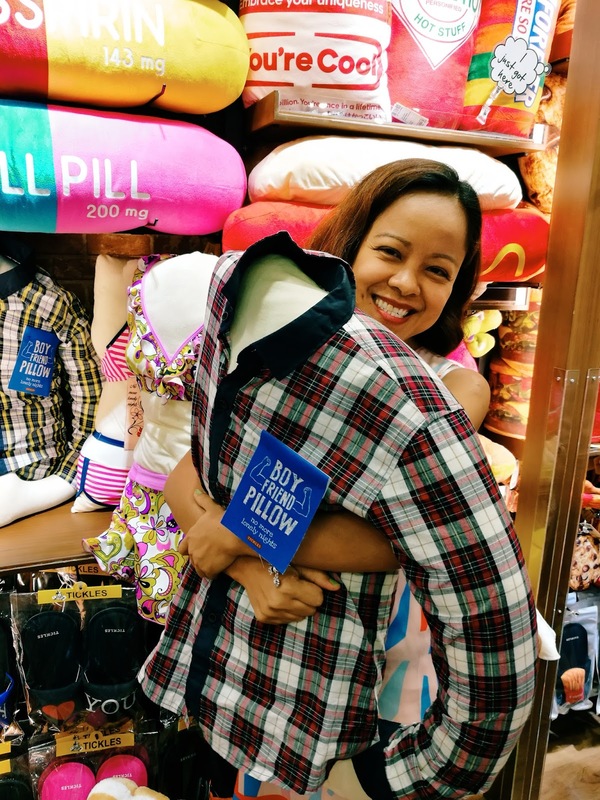 For sleepless nights why not get one of these huge boy friend and girl friend pillows, lol? I bought a cookie pillow just because I love cookies. Because I have travels coming up, I decided to get items that are more relevant and useful for my travel lifestyle. I bought one of these pretty bra bag cases and organizers in polka dots. There are laundry and shoe bags as well. The pocket mirrors sold at Php 130 are too cute to resist. 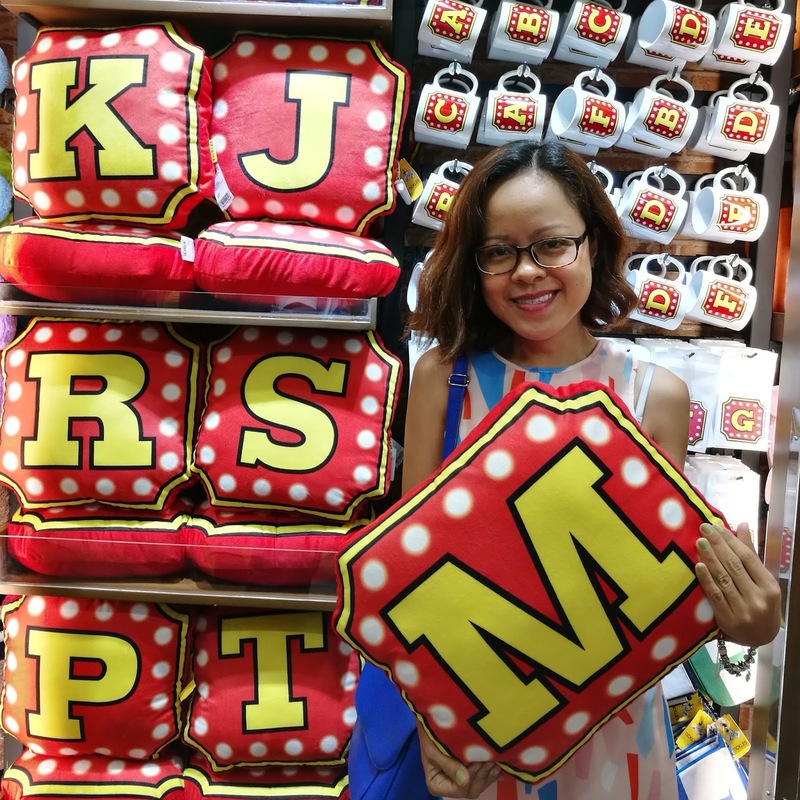 I also found water gun toys, pool floats and accessories that are perfect for summer getaway. 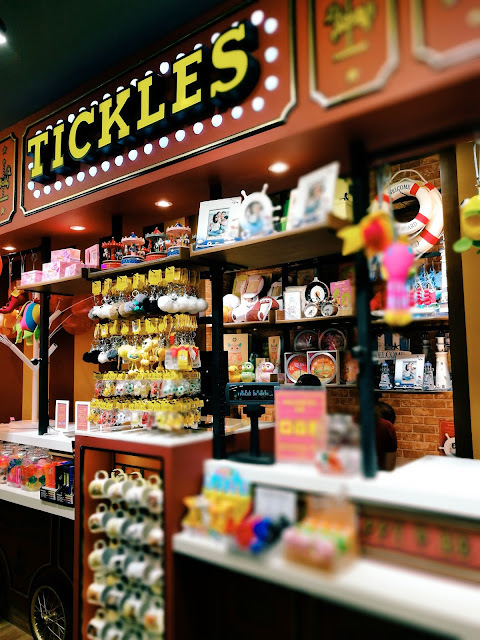 TICKLES is a toy shop for all ages! You can buy gifts and souvenir items for all occasions. 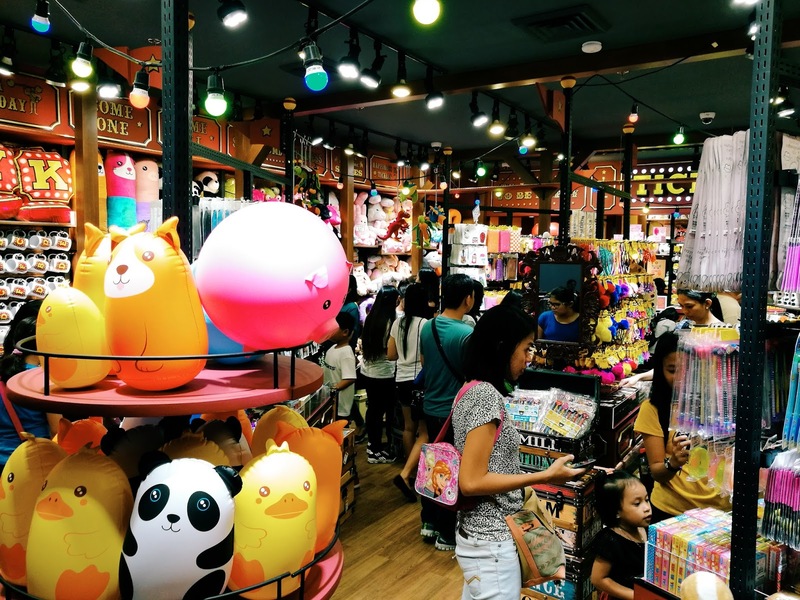 The staff are friendly and approachable and I've seen it during the peak mall hours where the store was very busy. Perhaps my favorite item is the old-style alarm clock sold at Php 695 or US $36.45. Have you been to Tickles?